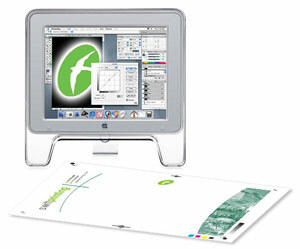 Digital printing as well as traditional off-set litho, including large format. Design, printing and copying of office, and commercial stationery: business cards, ncr pads, colour Powerpoint presentations; training manuals. A wide retail stock of stationery and office supplies. Personalised T shirts, mugs, and key rings.